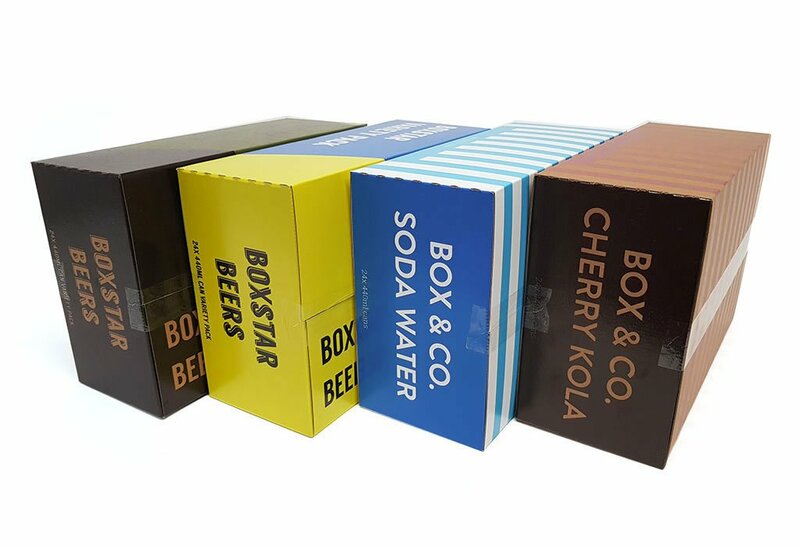 Our cardboard can boxes are great for 330ml & 440ml cans. 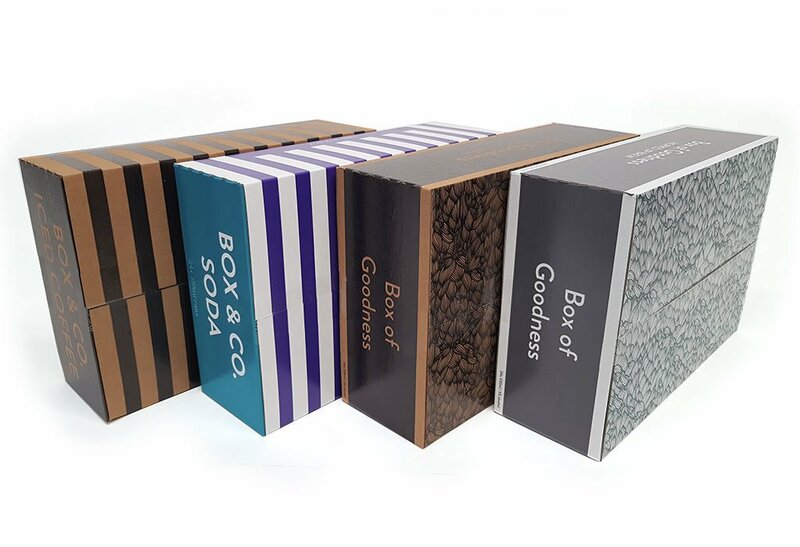 These can boxes are so versatile you can use them for many other products. A large robust box, great for 24 330ml cans but handy for almost anything else.